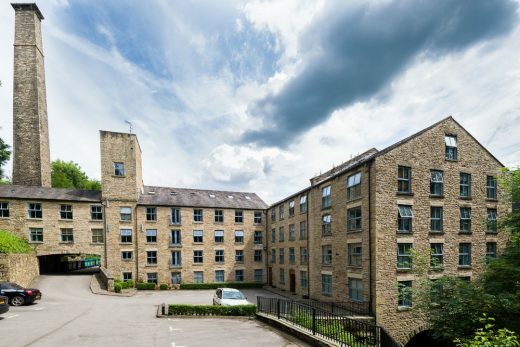 A comprehensive survey and design exercise by a leading structural engineering practice has helped reduce costs and transform a disused mill into a luxurious new residential accommodation building. 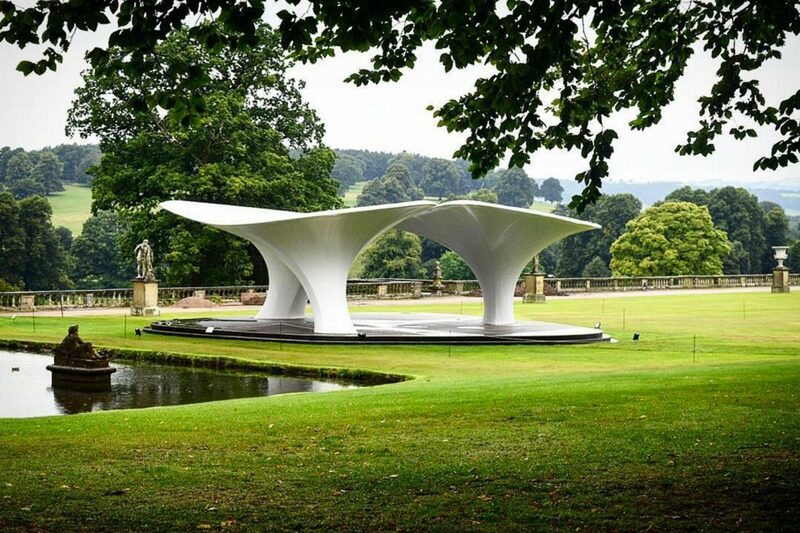 Greater Manchester-based Rhodes & Partners undertook the work on the Grade II listed building in Derbyshire, and devised a solution which helped minimise the need for costly temporary work by utilising as much of the original structure as possible. Rhodes & Partners’ Technical Director, Peter Graham, explains that a good proportion of the building was derelict and it appeared that a significant amount of temporary works would be needed for the restoration. “Part of the structure had suffered a high degree of deflection, but we were able to design a detailed system of cross-bracing which stabilised the building and allowed the refurbishment to proceed. A river runs directly below the mill in a series of channels, and the potential for flooding was a major consideration. “Our design proposal included the cleaning out of the channels, some of which had failed.” adds Peter. “By re-using these channels, we were able to ensure a flow capacity that was more than adequate, even in flood conditions, so that the river could remain undisturbed beneath the building. The completed development now offers a selection of luxury apartments. 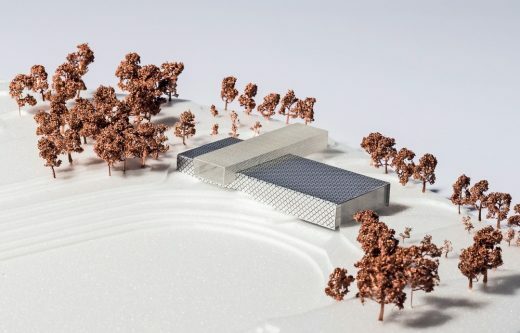 Derby City Council has unveiled ambitious plans for a state-of-the-art swimming and leisure facility designed by international design practice FaulknerBrowns Architects. The facility, which is being project managed by Mace, is planned as a replacement swimming pool complex alongside the Moorways Athletic Stadium. The ‘Lilas Pavilion’ is exhibited as part of ‘Sotheby’s Beyond Limits’. very Associates Architects’ new 400 Hall Theatre at Repton School has just won a Royal Institute of British Architects East Midlands Regional Award, and its Building of the Year Award, the top prize for the region. Last year, it won the Royal Institute of Chartered Surveyors Design and Innovation Award and the Chartered Institute of Architectural Technologists Gold Award for Technical Excellence.